This blog post will teach you how to use creative and inspired phrases for composition writing. It will also give you examples and ideas of Idioms, Similes, Metaphors or Personification that you can use in your compositions. 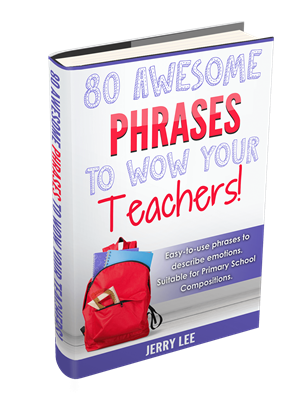 But first, here’s a Free Ebook – 80 Awesome Phrases to Wow your Teacher! 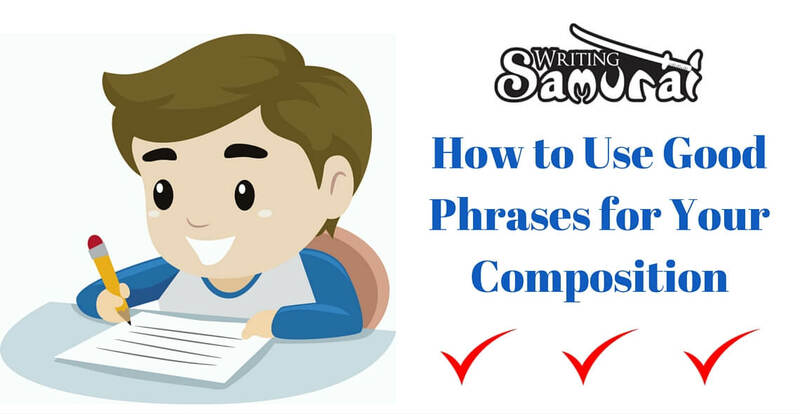 Do You Really need Good Phrases for Composition Writing? And to do so, your child needs to have a broad knowledge of a variety of phrases. That way, he will be well-equipped with an arsenal of words to express himself fluently and smoothly. Many parents misunderstand the use of “good phrases”. They force their child to memorise bombastic vocabulary. This should not be the case as memorisation does not equal application. Students tend to memorise the phrases and then use them in the wrong context when writing. This causes the students’ writing to become stilted and mechanical. Some may even become addicted to the use of bombastic vocabulary and end up writing overly-complicated sentences or phrases to look smart. Now which is smarter – expressing yourself in a short and sweet manner , or, writing a whole bunch of fancy and pompous words just to narrate a simple thought? Instead of “good phrases”, focus on using – EFFECTIVE PHRASES. It’s okay to use simple phrases! Keep your sentences short, concise, and straight to the point. Use the right words at the right time. Express your ideas fluently. Remember – You are writing to let the reader for the sake of enjoyment. You are not writing to IMPRESS the reader. Here’s an online lesson I conducted some time back on how to use Good Expressions in your compositions. It is very similar to what I address in the article later on How to Write Good Phrases. In other words, an idiom is a quirky series of words combined to form a special meaning. Idioms should be used sparingly in a composition. Do not overuse them as it may make your overall composition sound very cheesy or old-fashioned. Some idioms are also not commonly used in our everyday speech, hence over-usage of the less well-known idioms might make reading awkward. 1. An arm and a leg – Very expensive or costly. E.g: Dining at this high-class restaurant cost me an arm and a leg! I will never return here again. 2. Blessing in disguise – something good that was not recognized at first. E.g: Missing that field trip turned out to be a blessing in disguise as the school bus met with an accident. 3. Piece of cake – used to describe something that is very easy to do. E.g: The teacher was talking so fast that I could not make head or tail of what he was saying. E.g: Jack and Diane kept on quarreling as they could not see eye to eye with each other. It is a figure of speech where one thing is compared with another thing of a different kind. It is used to make a description more vivid or to draw out a particular quality of the subject being mentioned. Similes are used with the words “like” or “as…as”. 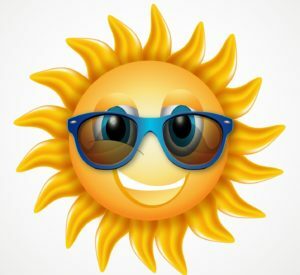 Similes are best used when they are original, creative, relevant and logical. A simile which has been used too many times – “as fast as a cheetah” or “as fast as lightning” – will not score you extra points. 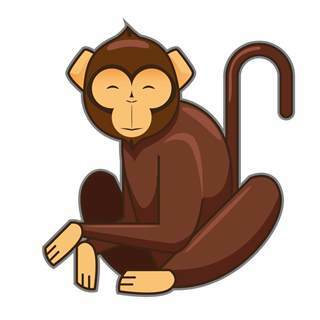 1.The students were chattering like monkeys. 2. The winner of the race paraded around the track like a peacock. 3. We tried to carry him but he was as heavy as an elephant. 4. The signboards were as bright as daylight. 5. When she heard someone call her name in the dark, she turned as pale as a sheet. 6. Filled with rage, the bully charged towards me like a bull. 7. The boys were laughing like hyenas when they pulled off the prank. 8. Don’t worry about her. She can handle it herself. She is as tough as nails! 9. When the exams commenced, the classroom became as silent as a grave. 10. On the last day of school, Jimmy dashed out of the school gates feeling as free as a bird. A metaphor is a figure of speech in which a term or phrase is applied to something that is not literally applicable to suggest a resemblance. (definition taken from dictionary.com). In other words, it is almost like a simile, except you are not using the words ‘like’ or ‘as…as’. Simile: He was as angry as a bull. 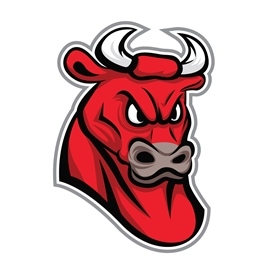 Metaphor: He was an angry bull. Metaphors are slightly more difficult to use than similes. But when they are used right, they can give an extremely vivid portrayal of a character or a situation in the story. A metaphor applied correctly can be a very powerful tool in writing. Personification is done by attributing human characteristics to something non-human. This done to give a clearer picture of whatever that’s being described. It enables the reader visualise and see the imagery in their minds. Personification can be done by simple usage of verbs or action words. Just like metaphors, Personification can count as good phrases for composition writing. 1. The thunderstorm raged on outside my window. 2. The soft, cool sand caressed my feet. 3. The sun peeked out from behind the clouds. 4. I could hear the faint wail of the ambulance in a distance. 5. The moment I stepped out into the streets, I was greeted by the strong diesel fumes. 6. The trees shadowed the soldiers as they trekked through the forest. 7. The sports car roared with ferocity as it zoomed past the spectators. 8. The road was treacherous and unforgiving. 10. By the time the firemen arrived, the flames were already dancing on the roof. How to come up with your own phrases? The best descriptions are often ones that you come up with on the spot, that can fit the scenario or context that you are describing perfectly. Coming up with good phrases for composition writing is not that hard. All you need is an inquisitive mind that is able to draw comparisons between 2 unrelated objects. You need to be creative – a trait that is inherent in most children. You need to be able to come up with fresh ideas and fresh perspectives. How can I better depict this character/scene/object by comparing it with something else? What’s a better verb I can use to personify this object? How can I make this phrase or sentence more interesting for the reader? How can I better convey my point across to the reader? How can I help the reader to visualise better? Here’s an ebook of Good Phrases that your child can use to describe emotions! $15 FREE for a limited time only! Click or Tap on the button below to download! Wonderful article… so helpful for my 6 year old son’s essay writing! Thank you!